Eassos Partition Guru Pro offers an all in one solution for data recovery and disk management. Essos PartitionGuru allows user to recover deleted files and lost partitions, resize partition without data loss, backup and restore windows, clone disk, permanently erase data, repair bad sectors, create, format, delete, hide, resize, split, clone and backup partition, rebuild MBR, convert dynamic disk to basic disk operate virtual disk and more. 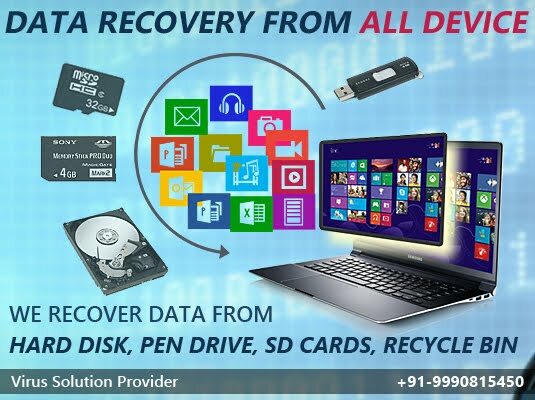 Best data recovery solution to all kinds of data loss problems, recover deleted files or partitions and recover data from RAID and virtual disks. 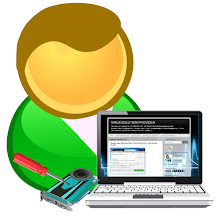 Reliable and versatile partition manager software facilitates professional disk management better. Mighty backup function is supplied to efficiently safeguard data by backing up partition or disk to a safe destination. PartitionGuru is capable of recovering lost data from various storage devices, including hard disk, USB flash drive, SSD, external hard drive, memory card, memory stick, virtual disk and more.